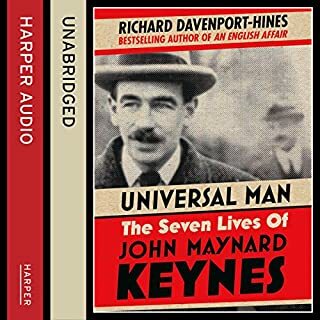 Published in time to mark the seventieth anniversary of the death of John Maynard Keynes, this thematic biography revives our understanding of the twentieth century's most charismatic and revolutionary economist, a man whose ideas continue to influence global finance today. John Maynard Keynes saved Britain from financial crisis twice over the course of two world wars and instructed Western industrialised states on how to protect themselves from revolutionary unrest. 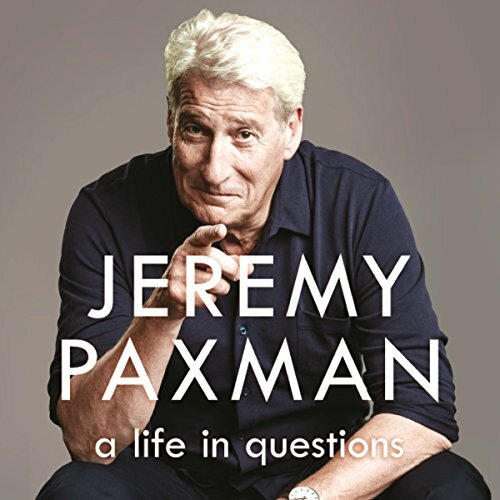 The witty, incisive and frank memoir of the best-selling author of The Victorians, Jeremy Paxman, whose career at the BBC included 25 years as the uncompromising presenter of Newsnight. Covering insights on politicians of every stamp over the last half century, reporting from war zones, the state of the BBC, the role of journalism in our political system and much more, Jeremy Paxman's long-awaited and candid memoir is packed with opinions and good humour on every page. Jeremy Paxman brings his journalistic and analytical skills to his own life and the world around him as he has seen it so far. 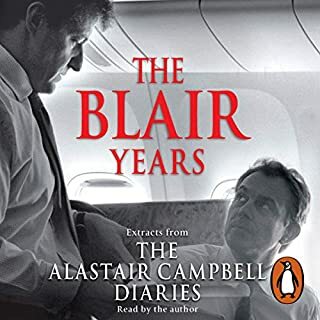 This is filled with many wild stories of a man who has travelled to many parts of the world and witnessed key moments in history as they were happening. 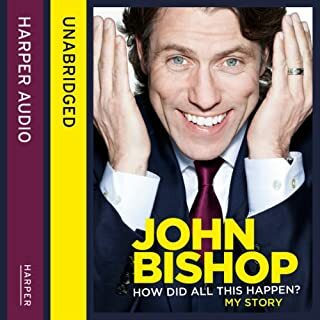 To each main story or segment he brings a refreshingly honest portrayal of the event and an analysis of the industry that has made up his life. 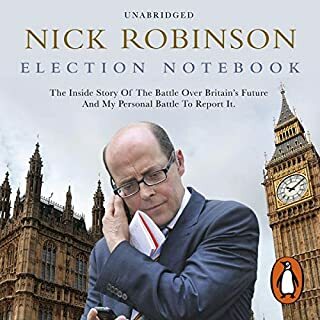 If you are looking for a life "in the media", this autobiography will debunk any beliefs of the supposed glamour that goes with the job. 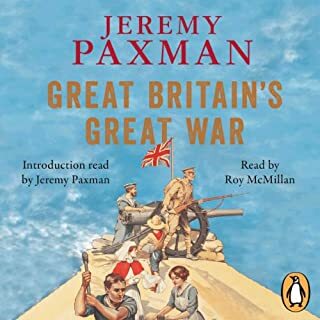 Paxman's dry wit and wonderful humour are peppered throughout the book, and many times I was awash with laughter whilst listening on my walk to work. Marks & Spencer's "underwear revenge" is one story that I certainly won't forget in a hurry, amongst others! I find autobiographies read by the author themselves to be so much more satisfying than ones that get a "voice" in to do it for them. 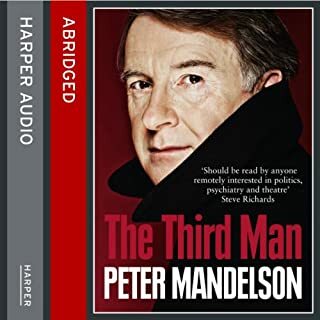 And Paxman has a wonderful voice, and a fantastic style with words... there really is no-one better at reading the book about his life than him. I would have given the Story 4 stars as I wasn't a fan of the first couple of chapters dealing with his early life... 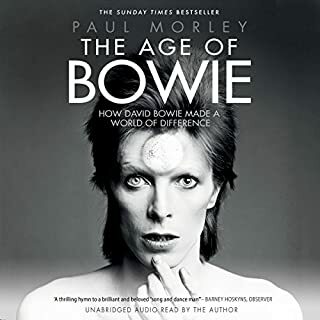 I wanted to get to the "interesting" bit where he entered the media; however these chapters also deal with the environment he grew up in and the relationships he had with his direct relatives - something that he turns back to as a coda to the biography. His analysis of his father, coupled with his life and the lives of so many post-war babies made those first chapters worthwhile. It is one of those books that seemed to be over all too quickly. Jeremy accompanied me for roughly 25 walks spanning a 12-13 day period, and I'm going to massively miss his company. 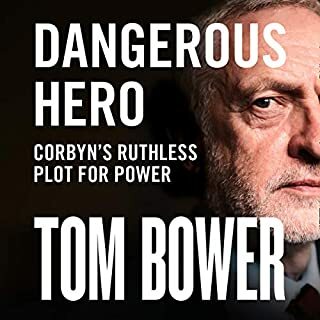 Brilliant, funny, erudite, insightful, analytical, thoughtful, wonderful, un-put-downable (if you can describe an audiobook in such a way...). Jeremy Paxman on the box comes across as smart but somewhat arrogant; his autobiographical memoir confirms the former and nuances the latter. Paxman tells his own story which is amusing and informative. He never did and still does not suffer fools lightly and we get a taste of that. Indeed, many viewers appreciated how he put politicians and public figures on the spot; after all, they ought to be accountable for what they do 'in our name' or how they manage the resources, power, and influence they wield. Paxman employs witty anecdotes to share personal and professional insights highlighting the important role of quality journalism in democratic societies. 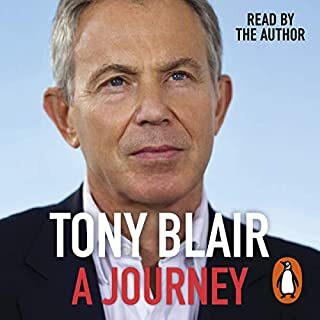 He shares experiences of being a foreign correspondent in complex environments; approaches to interviewing politicians determined to say only what they want you to hear; and, more latterly, being a celebrity. 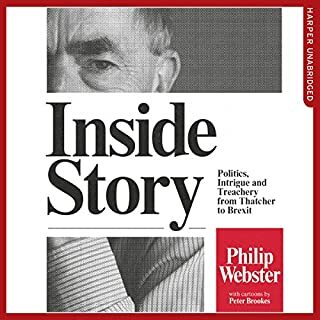 He offers sideswipes across the faces of politicians like Blair, Brown and Cooke (but not Thatcher who he surprisingly never interviewed) and shares personal insights such as the attempt by Harrods owner Al-Fayed to buy him.... We hear how the newsroom operates, appreciate the respective roles of producer, anchor and editor, and hear about the BBC's preparation and training for handling the death of a royal. Particularly interesting are insights regarding how the 24hr news cycle encourages copycat reporting and suppresses innovative analyses and alternative voices. In typical Paxman style, we get critique, wit, and thoughtful entertainment. It's mainly about his time at the BBC as a journalist and presenter of Newsnight and University Challenge. Riveting stuff, with a fair sprinkling of Paxman brio and at times rather unconvincing dash of humility. 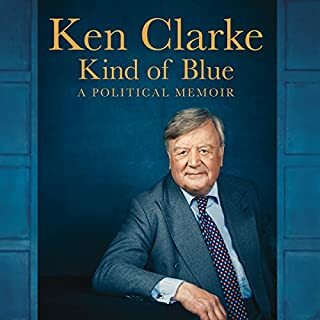 The book goes to Post-Brexit and ends on an upbeat note about his life and times. Loved every minute. What about Jeremy Paxman’s performance did you like? He read it beautifully and the audio experience was definitely enhanced by him reading his biography himself. Prior to reading this, I wasn't particularly keen on Paxman. However, I am always interested in the backstory of politics and journalism. Therefore, curiosity got the better of me and here we are. This is an excellent book. Yes, Paxman's somewhat pompous style is there, but I learned that he would probably agree if that accusation was put to him. He is actually quite self aware, and is open about his weaknesses. Much emphasis has been placed by the media on his exploration of his relationship with his father. 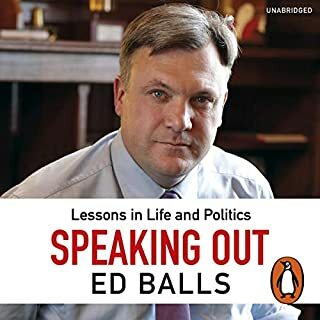 That is here of course, but he also covers a range of other subjects, from the expected political interviews, to the unexpected account of why fishing is more that simply standing there with a rod (which was surprisingly engaging). I have found with many biographies that I am just becoming very interested in an account of something, when the author moves on. Not so here. Paxman shows an ability to spend the optimum time on each issue, enough to satisfy, but never bores. I have no hesitation in recommending this book. What did you like most about A Life in Questions? He may come across as a grumpy old man, but he is far from it. A nice insight into the man - though he chooses to omit any very personal details, so no big tabloid revelations here. If you have any interest in journalism and broadcasting it's an informative read. I liked his rants and honesty about all manner of subjects and all presented, of course, in his inimitable style. Excellent book about a very interesting individual. Having Paxman himself read it added to it greatly. What made the experience of listening to A Life in Questions the most enjoyable? 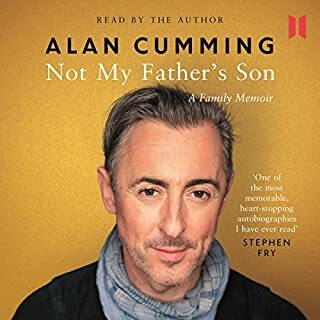 Brutal honesty about his life and relationships with his father and colleagues. It is no great surprise to me that Mr Paxman would tell his storey his way; and that while his account is obviously from his point of view it appears balanced. 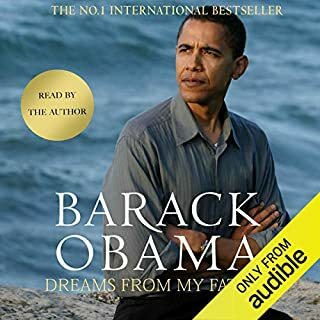 It's so good that this is narrated by the author and is a superb listen. I enjoyed it so much that l'm now starting again from the beginning. Great book that hetld my interest throughout. Paxman is genuine and honest man that says it how it is! This book became more interesting as it went along. The early part about childhood and schooling could have been the reminiscences of almost anyone growing up in reasonable comfort in England in the 50s and 60s, difficult home life notwithstanding. But Paxman escapes the confines of home and school, pulls out all stops to get to Cambridge, and thereafter does interesting jobs in interesting places and, along the way, collects a lot of stories well worth re-telling. He is an astute observer and a gifted writer, always to the point and uncompromising, whether recounting an anecdote or expressing an opinion. 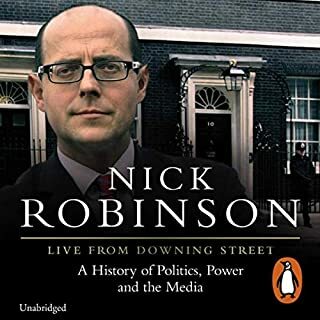 We are treated to interesting glimpses into life behind the scenes at the BBC and University Challenge, as well as reports of his brushes with high-fliers and the various controversies his no-nonsense interviewing style has provoked. 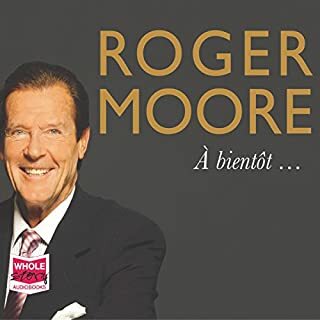 The questions referenced in the title are questions he has asked himself as he has progressed through life and career, and questions sent to him by viewers. His answers are always thoughtful, sometimes surprising, and sometimes amusing. 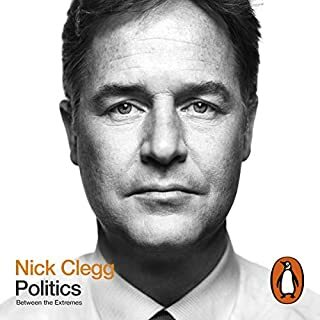 The narration is pure Paxman: like the man himself, it is intelligent, elegant and straight-forward. No other narrator could have done it justice. Yes, Mr Paxman, it’s been very useful. I enjoyed it immensely. Thank you.